The internal hard drives of your computer is like the brains of your machine. That is where all the information is stored and accessed. When thinking of a hard drive, you may not think that it makes much difference. However, using a solid state drive (SSD) as apposed to a mechanical hard drive can drastically improve your experience in and out of game. 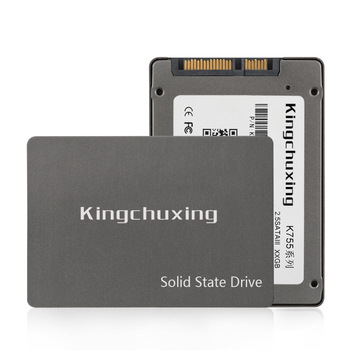 A SSD can reduced your computer’s boot time down to 15 secs! We haven’t seen a mechanical hard drive that can do that. It can also make accessing your data (such as games, design programs and more) much faster. At John Your I.T. Guy, we recommend having a solid state drive for your OS and programs and then a secondary drive of your choosing for file and image storage. 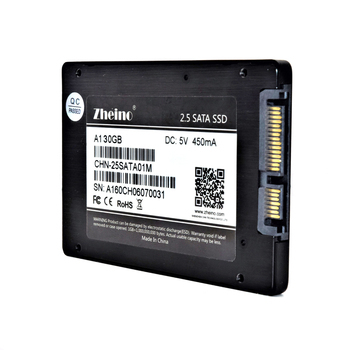 Your internal hard drive storage space then increases without costing you more than you need to spend.